In a recent Wall Street Journal article, “At the Hospital, Better Responses to Those Beeping Alarms”, actions that hospitals are taking to help solve alarm fatigue are noted. Hats off to @JackiOBrien1, @Nada44880470, @pfcryer, @BEastman_Sazan, @aimee_jungman, and many others for their tweets about alarm fatigue. Is Your Hospital Compliant with Joint Commission Requirements? In Phase II (beginning January 2016), hospitals will be expected to develop and implement specific components of policies and procedures. Education of those in the organization about alarm system management will also be required in January 2016. How many telemetry alarms are generated in a single month by two hospitals, 716 beds, 36,386 admissions, 93,634 visits to the emergency department, 3,418 births, 453 open-heart surgeries, and 11,688 surgical procedures? Over a quarter million, according to Kevin Smith, BSN, RN, CNML, CVRN-BC, Director II Cardiac Telemetry Services at NCH Healthcare System in Naples, Florida, in a presentation shared at the Association for the Advancement of Medical Instrumentation Foundation’s (AAMI) Patient Safety Seminar. 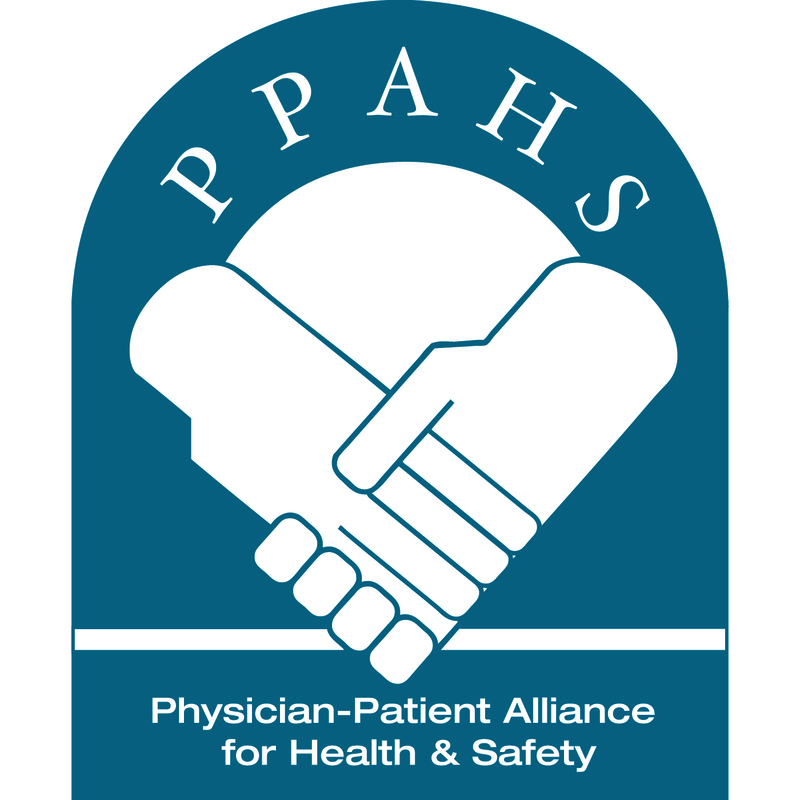 We have plenty of patient safety articles to share with you this week. From advice for nurses on how to educate patients about opioid diversion to tips for preventing medical errors in long-term care, audiences across the health care spectrum will benefit from some weekend reading. This is the fourth article in a series exploring the impact of pulse oximetry alarm thresholds in hospitalized patients. Adjusting pulse oximetry alarm thresholds to avoid false alarms and universally monitoring all triggered alarms improves patient safety—so why don’t we do it? Alarms! Alarms! Alarms! … and a family seeks answers to death at a VA hospital.